We offer a variety of cleaning services for any businesses and are equipped to clean any facility - from banks, to grocery stores, to airports. 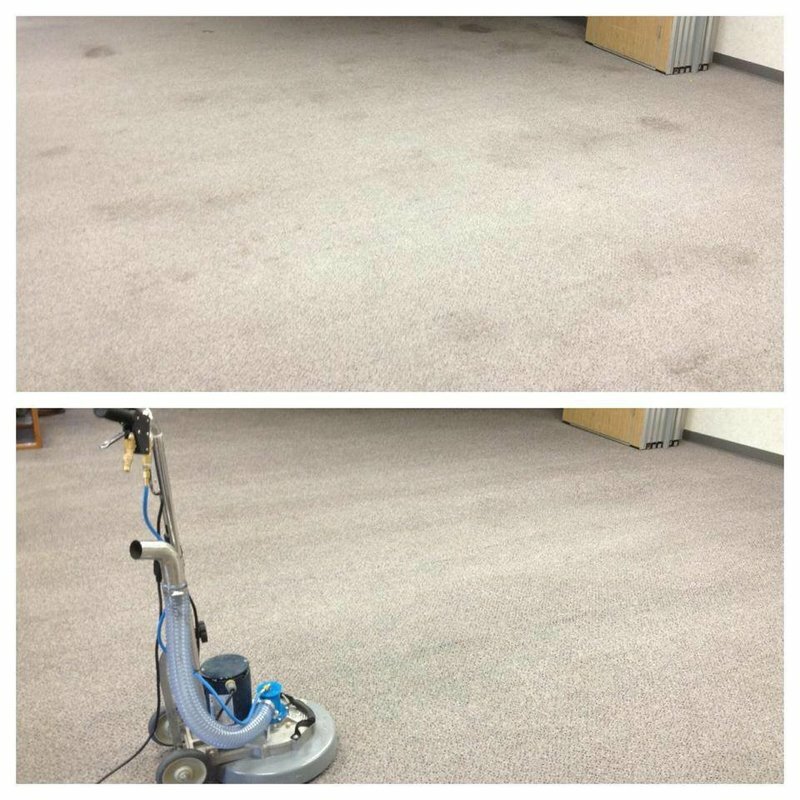 If your facility is in need, Good To Be Clean is up for the task. 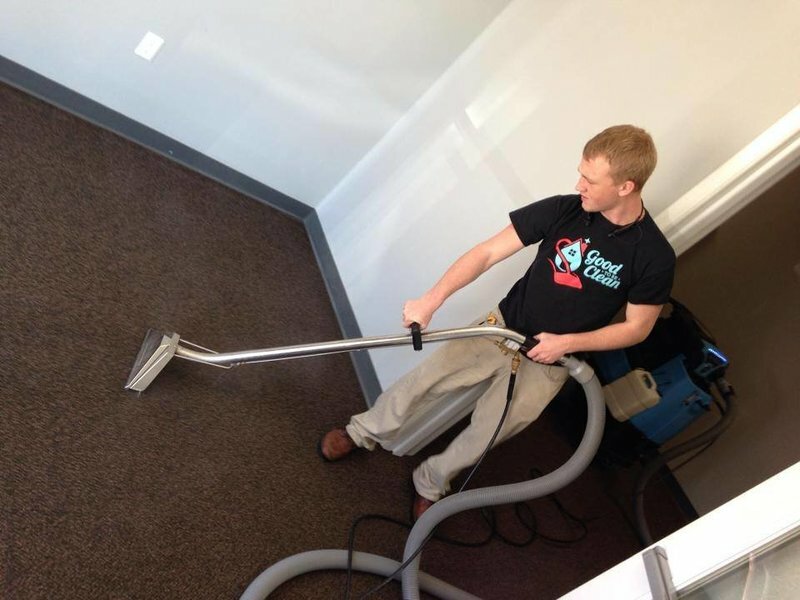 Contact us today to discuss the cleaning needs of your facility or business. 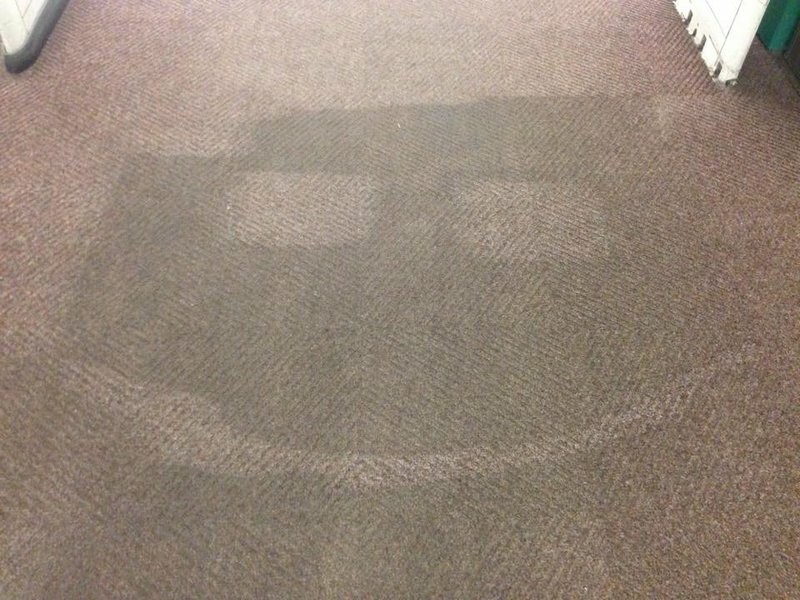 Each of our services guarantee your satisfaction, and we will literally work with you "until the end of grime!" 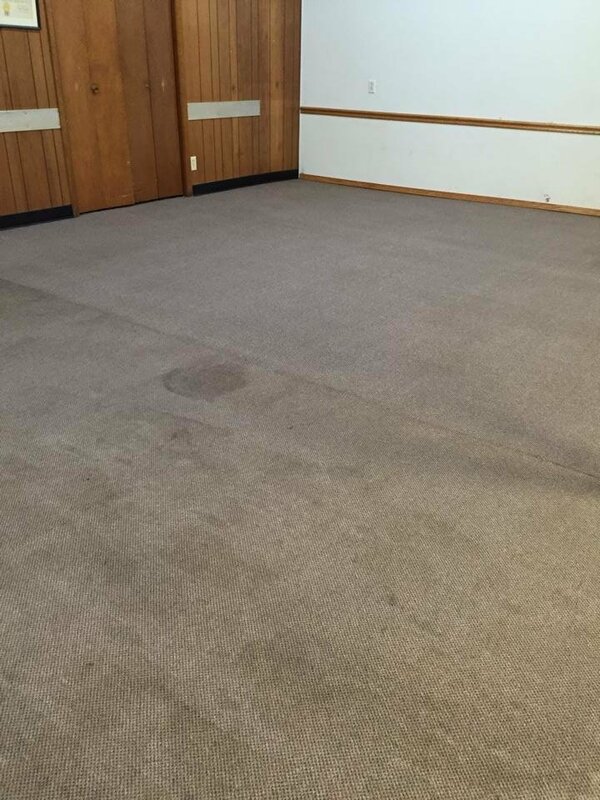 he cleanliness of a facility reveals a lot about a business and it's level of professionalism. Maintaining a clean facility can play a significant role in producing a professional atmosphere and is also critical for having a safe and healthy environment for both your employees and customers. he cleanliness of a facility reveals a lot about a business and it's level of professionalism. Maintaining a clean facility can play a significant role in producing a professional atmosphere and is also critical for having a safe and healthy environment for both your employees and customers. 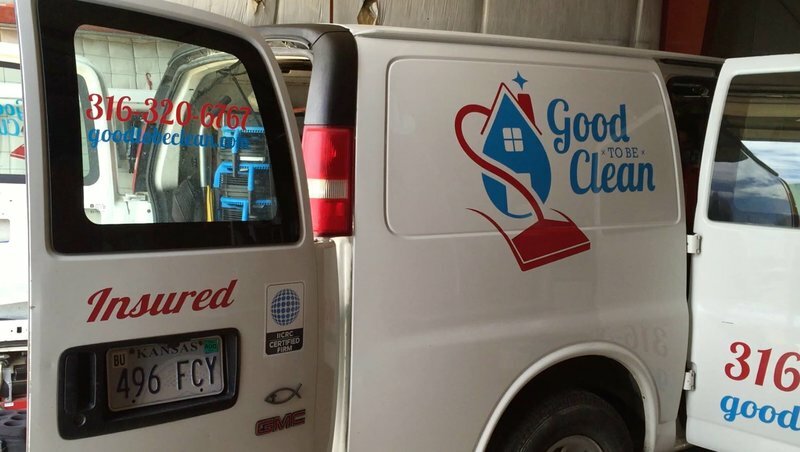 We offer a variety of cleaning services for any businesses and are equipped to clean any facility - from hospitals, to grocery stores, to airports. 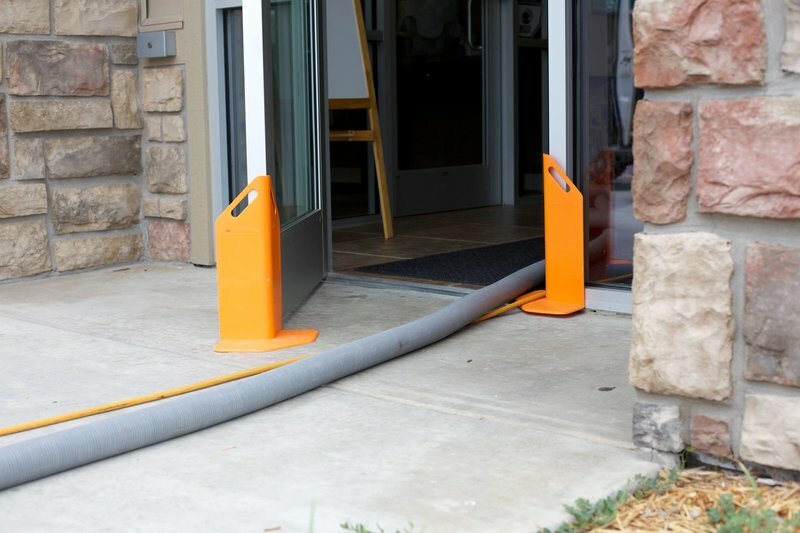 If your facility is in need, Good To Be Clean is up for the task. Contact us today to discuss the cleaning needs of your facility or business. 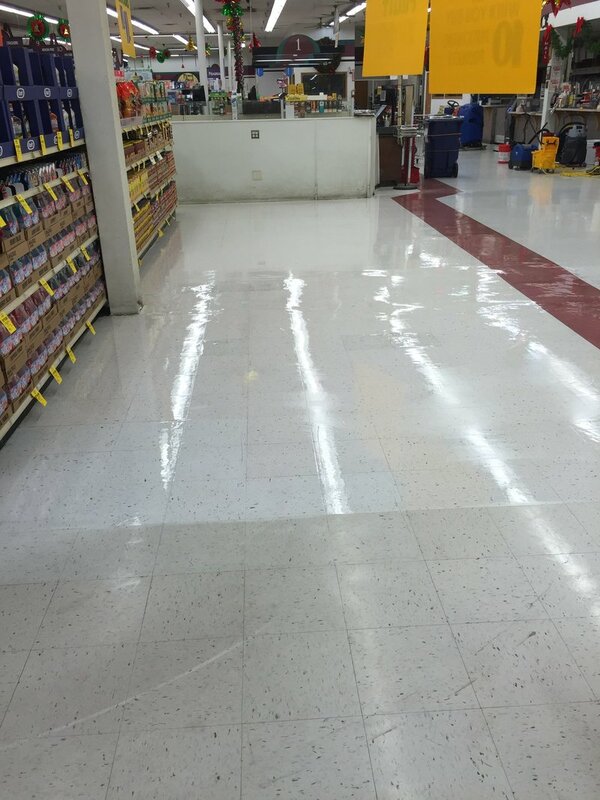 We offer janitorial services for businesses of all kinds from banks to grocery stores. We customize our services to precisely meet your needs. All of our employees are trained and certified through the Clean Check System from Spartan, which trains them for multiple types of facilities. We have a color coded system when cleaning to prevent cross contamination, such as cleaning a toilet and a desk with the same rag. We also offer a double sided mop bucket system that ensures consistently clean floors. There is no job too big or too small for us to handle. Typical office phones have over 25,000 germs per square inch. Typical office worker's hands come in contact with 10 million bacteria per day. 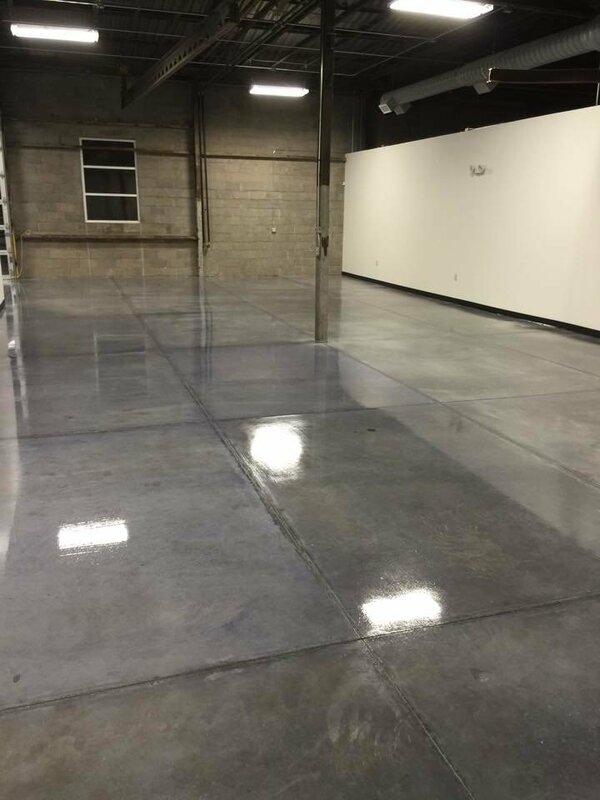 Because the flooring in your facility is a significant investment, it is important to make sure it is properly taken care of. 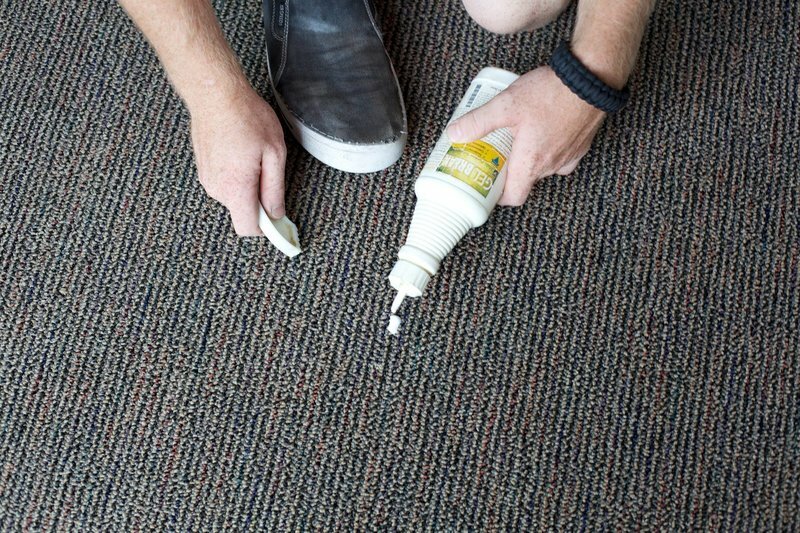 Regular cleaning and maintenance can add years to the lifespan of your flooring and also will help promote a clean environment in your facility. 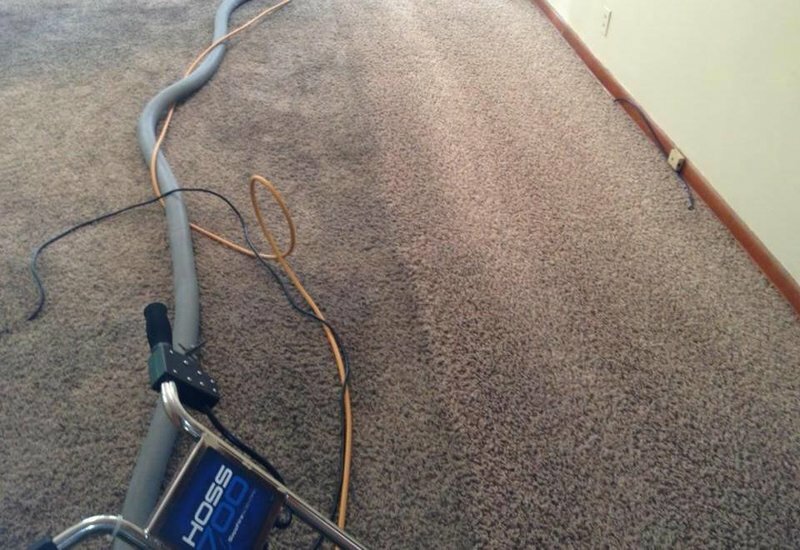 We offer a wide variety of floor care services, and have the knowledge, training and tools to properly take care of various floor coverings, such as Carpet, Tile & Grout, VCT, and more. 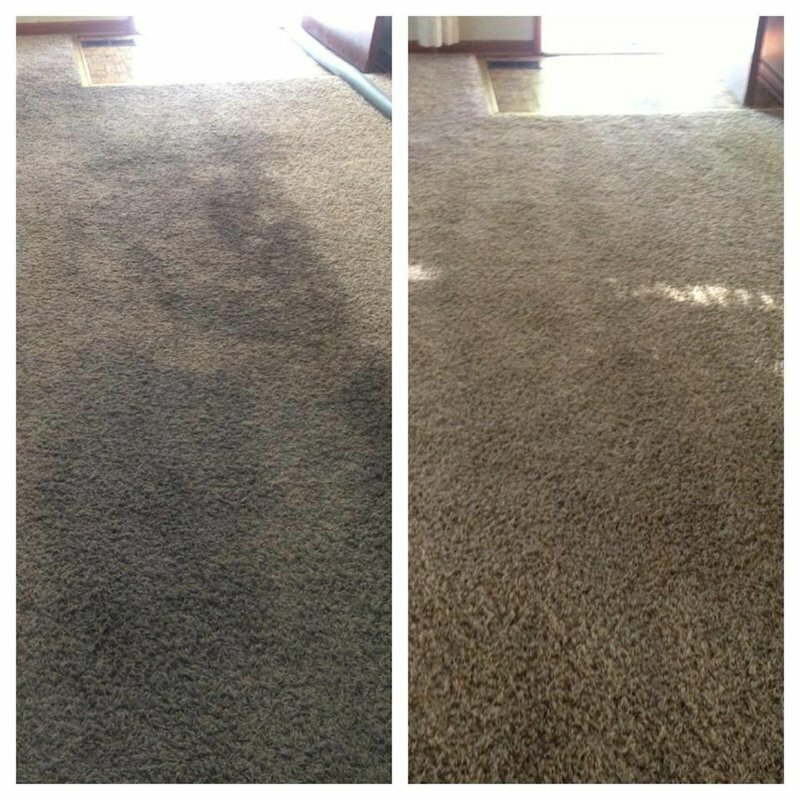 We are IICRC certified carpet cleaners and follow a strict, 12-step process, offering professional carpet cleaning like no one else. 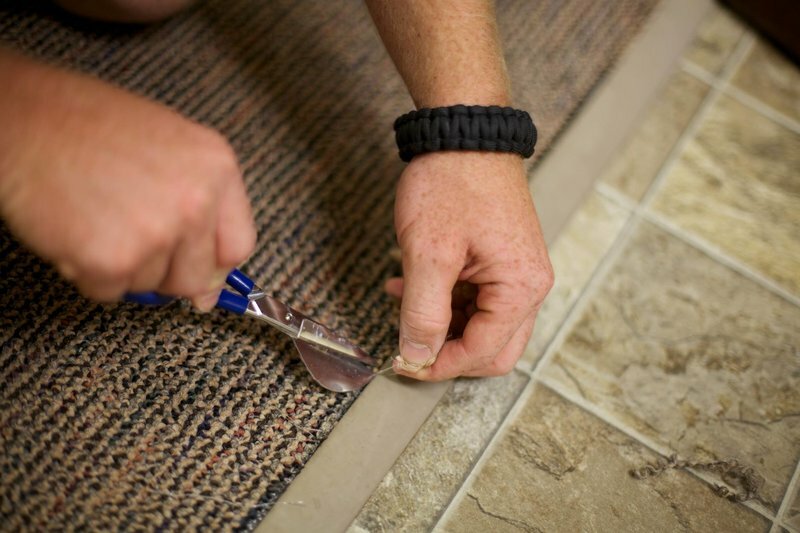 We offer professional tile and grout cleaning and can also reseal your grout to prevent quick resoiling. 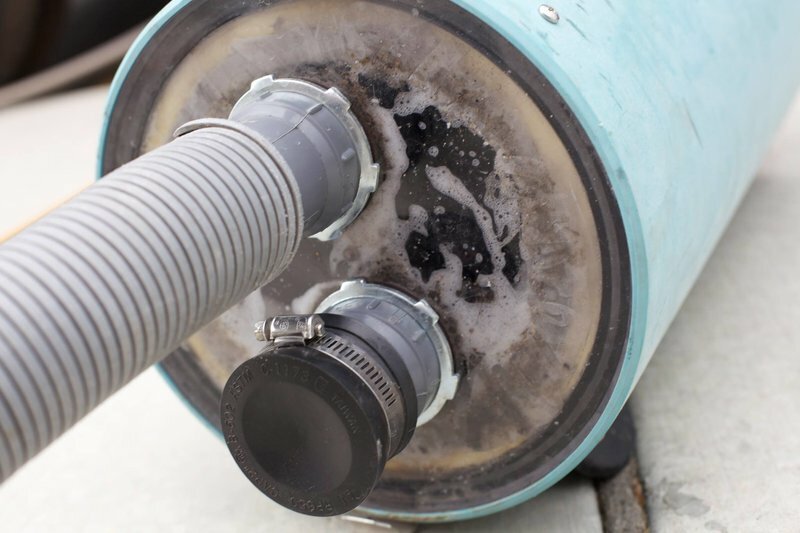 We use a truck-mount system that uses a precise amount of high heat and psi for the best cleaning results. 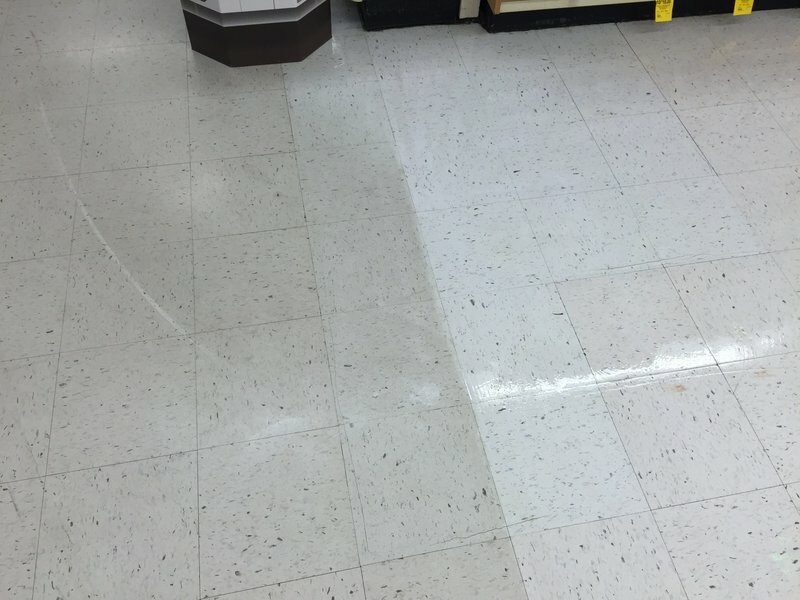 We also use a specialty tile and grout cleaner that helps emulsify the dirt trapped in the tile and grout. Our agitation process, which helps the cleaning chemical emulsify the soils, separates us from the competition. Finally we extract with hot water using high psi, making the tile and grout look like new. 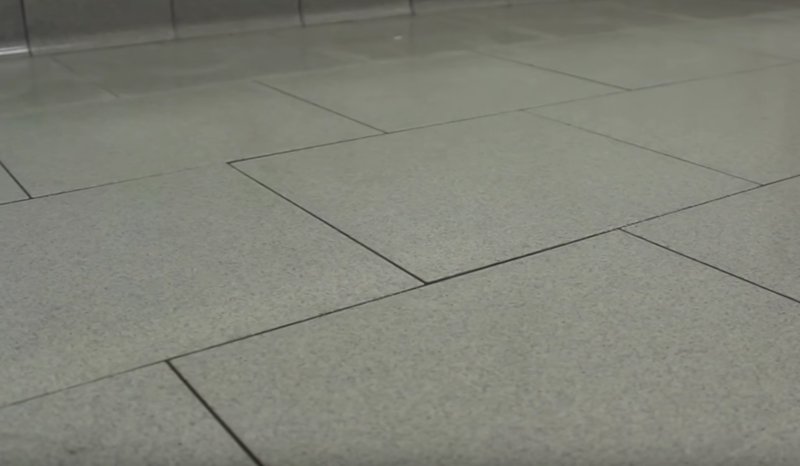 Vinyl Ceramic Tile requires ongoing maintenance. 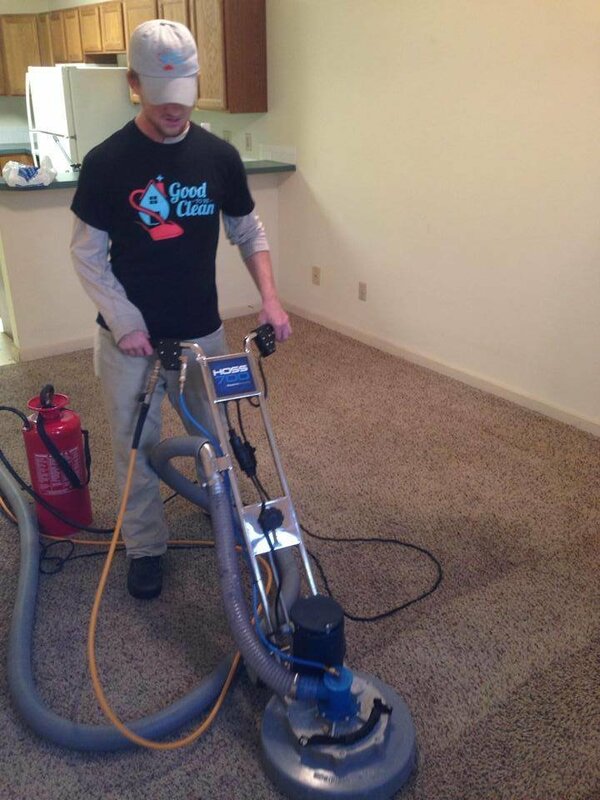 Over time the pores in your floor’s wax finish start opening up and absorbing damaging soils. 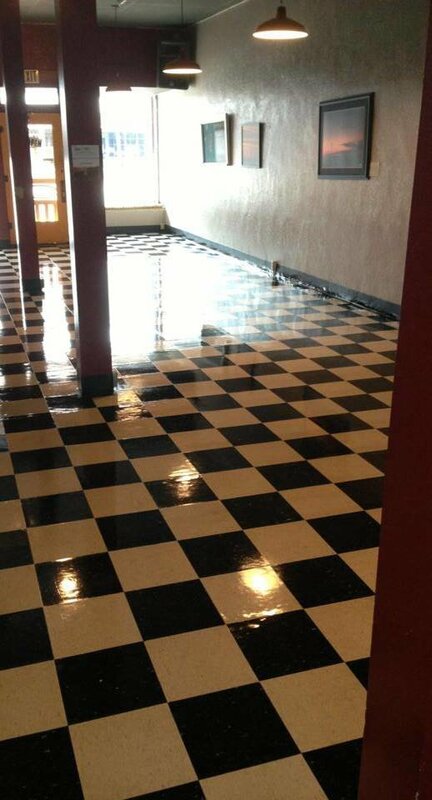 We can restore your floors by stripping down the old wax, replacing it with new and burnishing the floors with a high speed buffer. 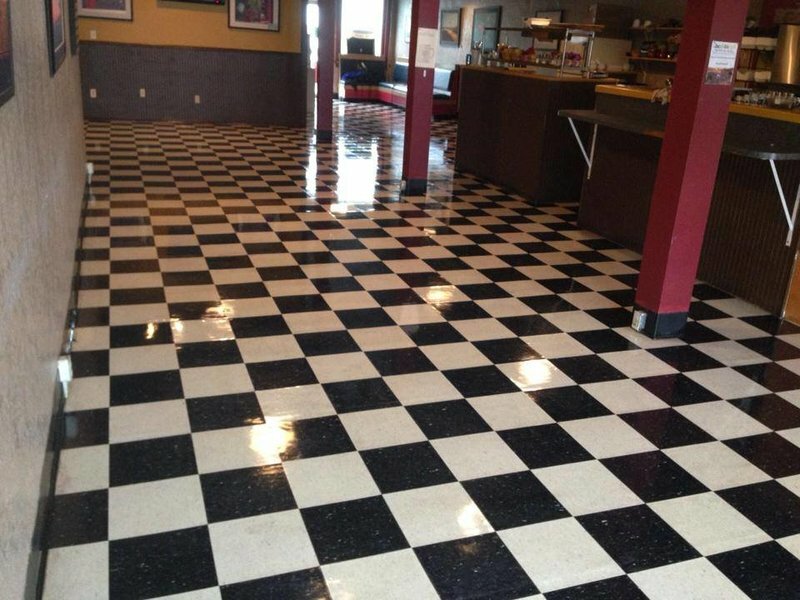 We also provide the ongoing maintenance that your VCT Floor requires to stay clean and shiny. VCT VIDEO - COMING SOON! 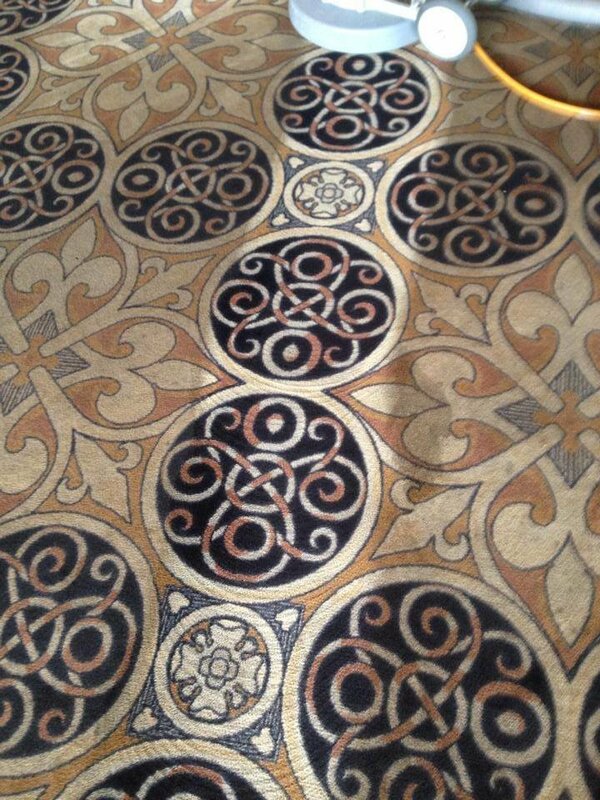 Wood floors can collect soils and traffic patterns just like carpet. 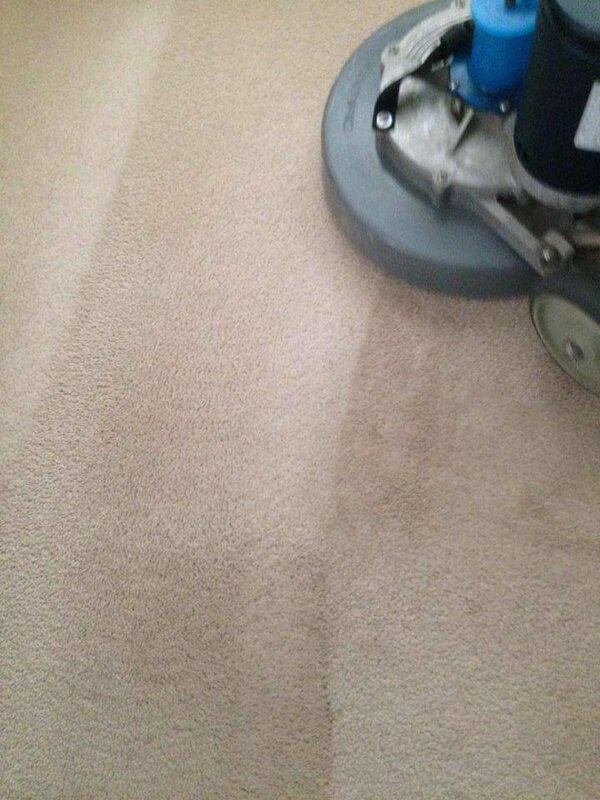 We come in with a professional wood floor cleaner, while using our floor machine to clean and prep the floor for a new coat of finish, protecting the floor and giving it that new shine. If you have questions about any of our services give us a call! 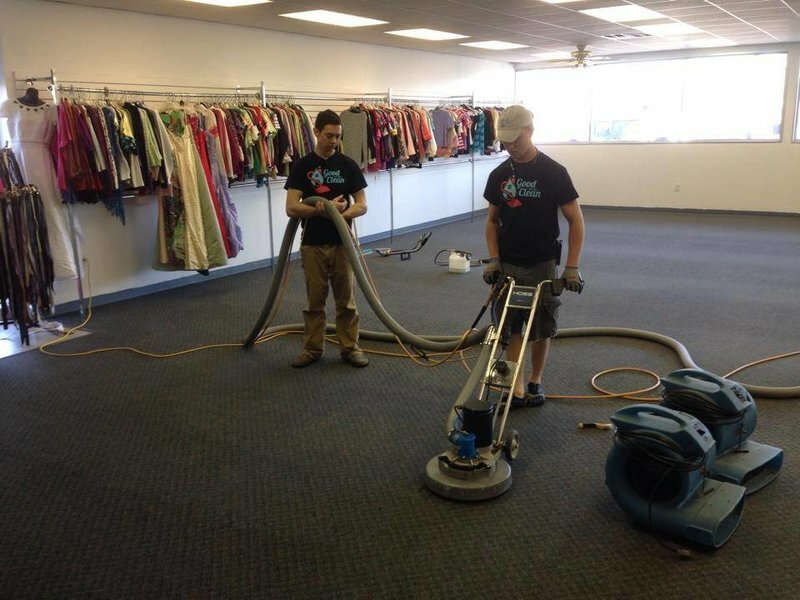 We are equipped with an assortment of floor cleaning machines, tools, and specialized chemicals so that we can handle any size or type of flooring. 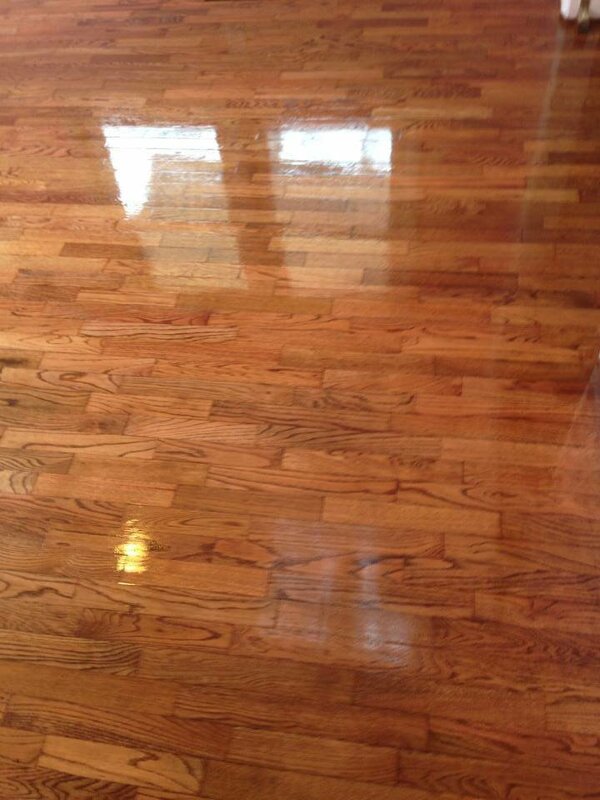 We also have the ability to apply sealer, and or wax to help protect your floor and make it easier to clean. 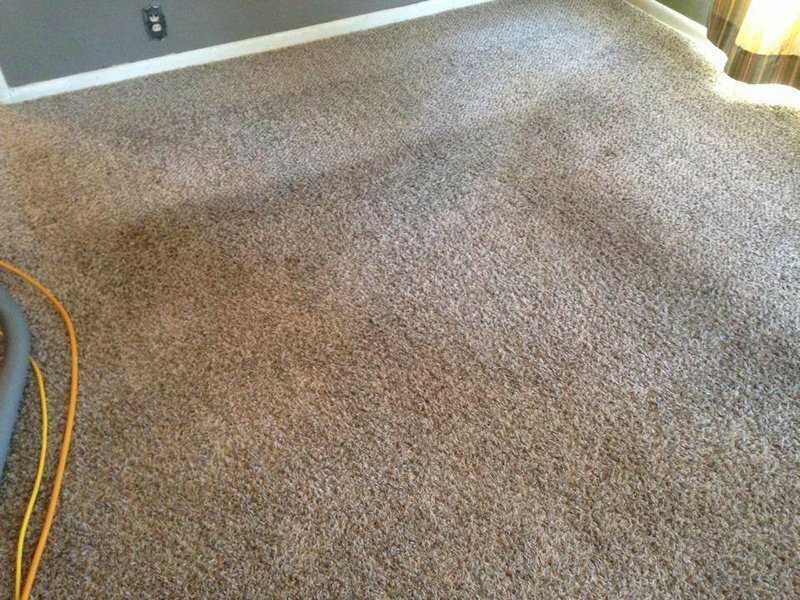 Typical carpet contains 200,000 bacteria per square inch. 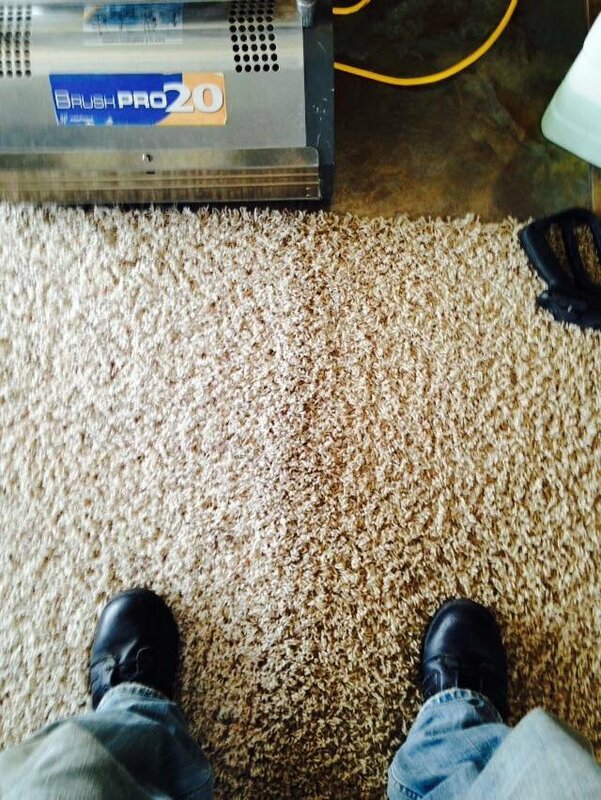 Carpet is able to hold up to 4 times it's weight in dirt. 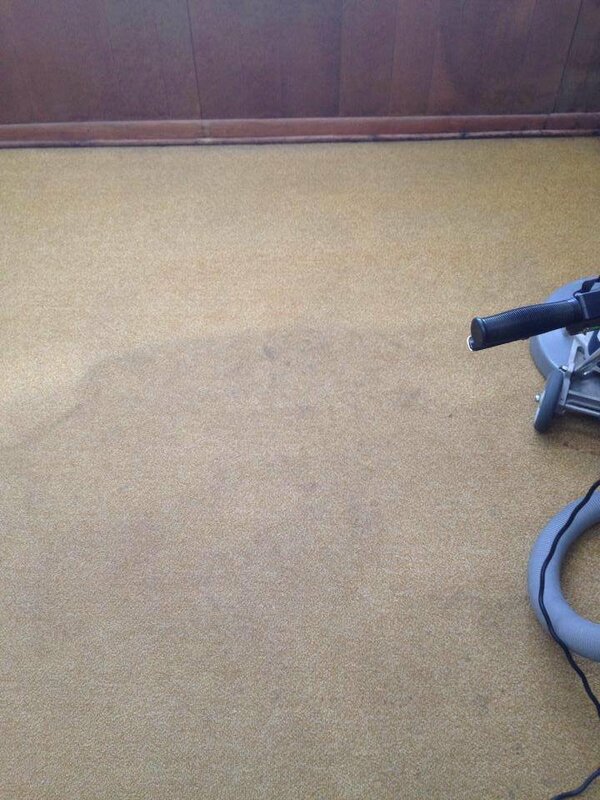 Having your carpets regularly cleaned will result in a healthier and safer environment. 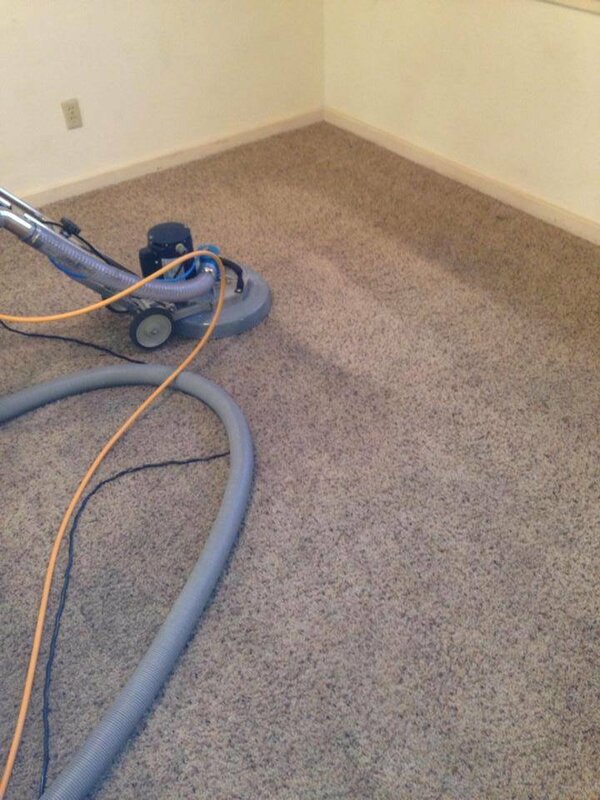 After new construction, a thorough cleaning is necessary to remove the large amounts of dust and debris leftover. 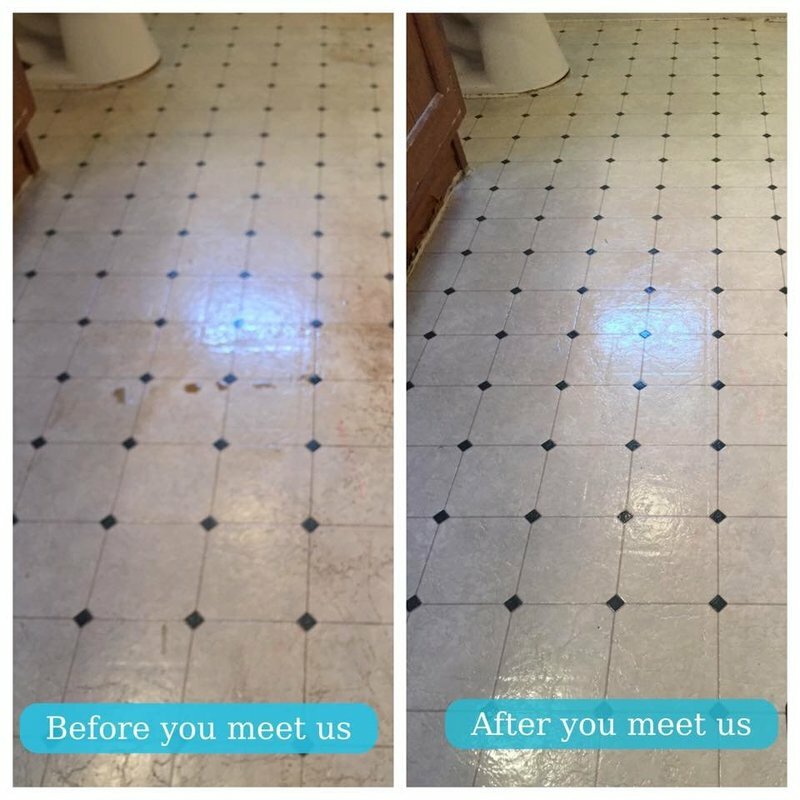 We are equipped to handle any type of interior construction cleanup and can clean any type of flooring such as carpet, or hard surfaces, like tile & grout or concrete. We are able to handle buildings as large as 100,000 SQ.FT. and as small as 1,000 SQ.FT. We have a thorough process for cleaning the interior of the building and all of the necessary tools to ensure your building receives a detailed clean.